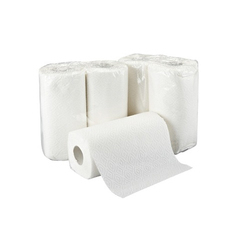 Our product range includes a wide range of kitchen tissue rolls, wet tissue packs, airlaid tissue, toilet rolls, car tissue papers and button tissues paper. 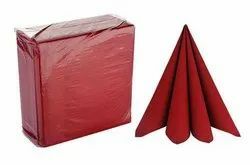 With our expertise in this domain, we are able to offer a superior quality range of Kitchen Tissue Rolls. These products are developed by a team of deft professionals following industry standards & norms. High grade recycled and virgin paper pulp is used in the manufacturing process that is sourced from most trusted vendors of market. The offered product-line is made available by us in intricate designs and patterns. Furthermore, we offer our range in various specifications. 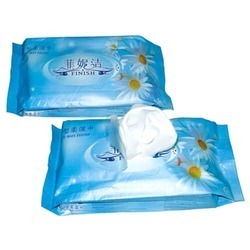 We specialize in supplying and distributing an exquisite range of Wet Tissue Packs. The offered of products are manufactured using excellent quality material so that these are in tandem with international quality standards. In tandem with international quality standards, these products encompass a cleaning solution. Furthermore, we customize these affordable products on the basis of sizes and thicknesses detailed by our esteemed customers. 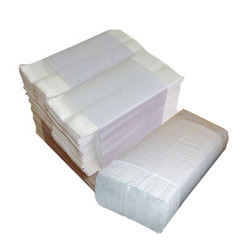 We provide Soft Tissues which are utilized by the client's only. 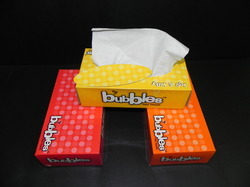 We also provide the napkins according to specifications of the client's. Our products are available in various colors, sizes and designs as per clients requirement. 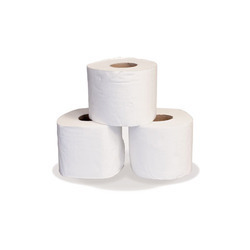 We offer high quality Toilet Paper Rolls made from best grade paper. The rolls are made with utmost care keeping in mind the accepted industry norms. These rolls are completely hygienic and user friendly. 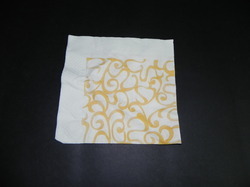 We also provide the napkins according to specifications of the client's. 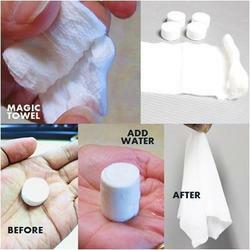 We can provide Toilet Rolls upto 2 colors. In order to fulfill the ever changing demands of our esteemed customers, we have been engaged in offering a quality range of Tissues. 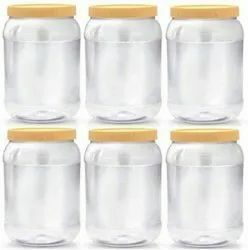 The products offered by us are manufactured using excellent quality material that is sourced from Century, Induss, Orient and Pudumjee Mills of high repute after doing an extensive market research. These products are extensively used in parlors, cars and homes. Our affordable range of products encompasses Wet Tissue Packs, Kitchen Tissue Rolls, Soft Tissues,Toilet Rolls and C Fold and N Fold Tissues.